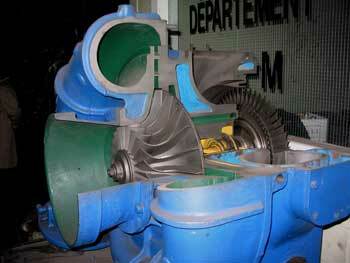 Turbochargers are rather genius inventions that recycle waste exhaust gas to boost engine power. This allows for smaller, lighter engine design and increased overall fuel efficiency. They can also be added to your engine if you’re looking for a little more power behind the wheel. Even though it’s relatively straightforward, however, adding a turbo engine comes with its own set of problems. After all, it’s one more part that requires maintenance. It also has a pretty intimate relationship with the engine, so trouble for one can mean trouble for both. As with anything, turbo engine failure gets worse the longer it remains unchecked. Consider the following signs and causes of failure if you’re looking to get the most out of your turbo. The first thing most people notice is a loss of power. This might be corroborated by a “boost” gauge, or it could just be something you feel. It could also underlie that check engine light. Maybe you hear a high-pitched whining sound when driving. This indicates mechanical damage — a high-speed scraping of the blades against the inside of the housing. Blue smoke coming out of the tailpipe — especially when revving the engine — hints at oil in the exhaust, and the turbo should be a prime suspect. So what’s going on? Turbos rely heavily on oil for lubrication and heat removal, and a great many problems can be traced to oil quality and quantity. Oil quality suffers as a result of small particulate matter getting sucked in from the air intake side, carbon buildup or debris from the engine side and any small leaks that might let dirt in. Even very small particles can quickly degrade the integrity of bearings and fan blades, so it’s especially important with turbos to keep the oil fresh and filters changed. Loss of oil caused by a leak or low oil pressure resulting from a clogged filter or line will result in immense friction-induced heat build up and quickly damage internal components. Also, the seals that keep the oil in the system rely on positive pressure. Collapsed inlet and outlet hoses, problems with the air delivery system and idling for prolonged periods will create a vacuum that removes that sealing pressure and allows leaks to occur. 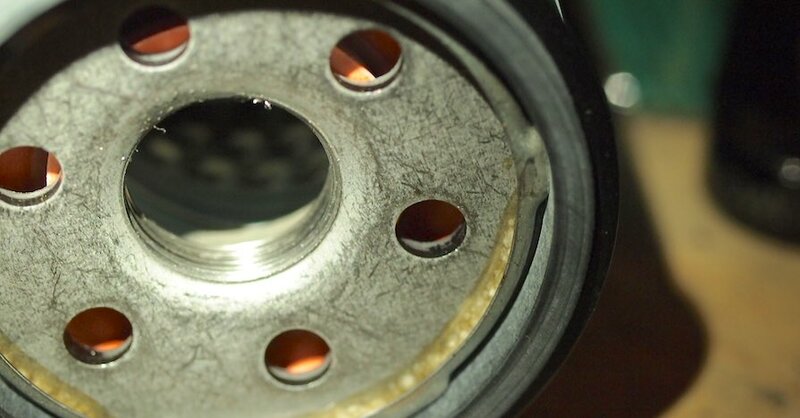 The leak itself, caused by a vacuum or loose connection, will also eventually degrade the seals. 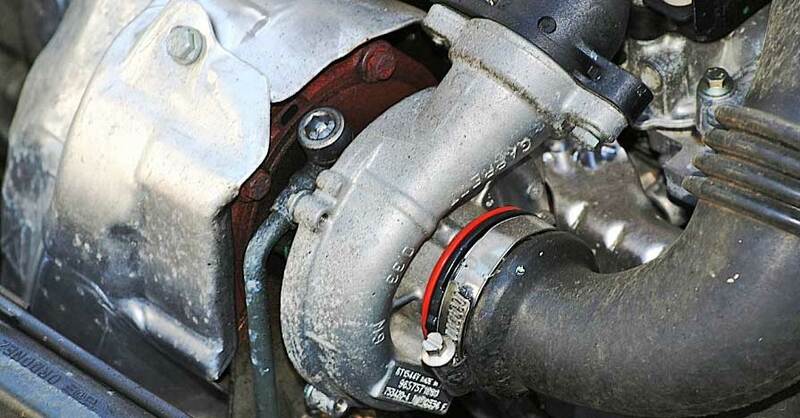 An air leak will prevent the turbo from building up the proper pressure to “charge” the engine, and the problem might not always be the turbo itself. A clogged air filter, compression issues in the block and leaks and cracks elsewhere in the engine will affect turbo operation. It’s also important to note that a turbo allows an engine to produce more power by working harder. This results in higher pressures and temperatures that will cause other engine parts to wear faster over time. With little clearance and rapidly moving parts, heat and foreign object debris are a turbo’s two biggest enemies. Catching trouble early is key. Open the hood and check the area for oil leaks, excessive movement, obvious damage to the housing (inside and outside) and collapsed or kinked hoses. 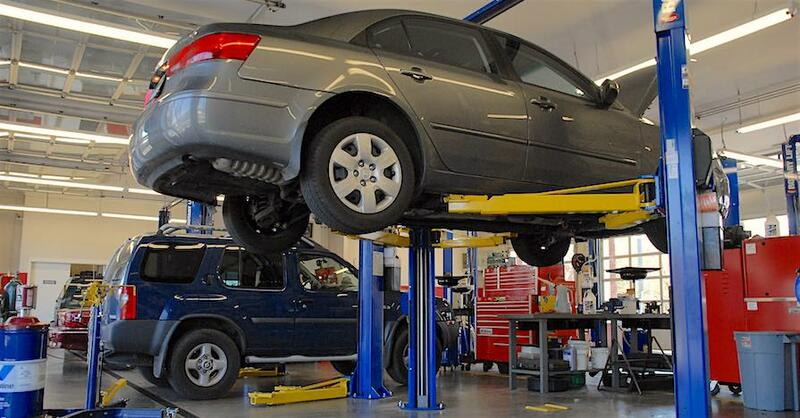 For a more in-depth diagnosis, take it to a shop capable of performing vibration and thermal analysis. Considering what the turbo is exposed to and how it’s expected to perform, normal wear and tear will eventually degrade individual components, too. 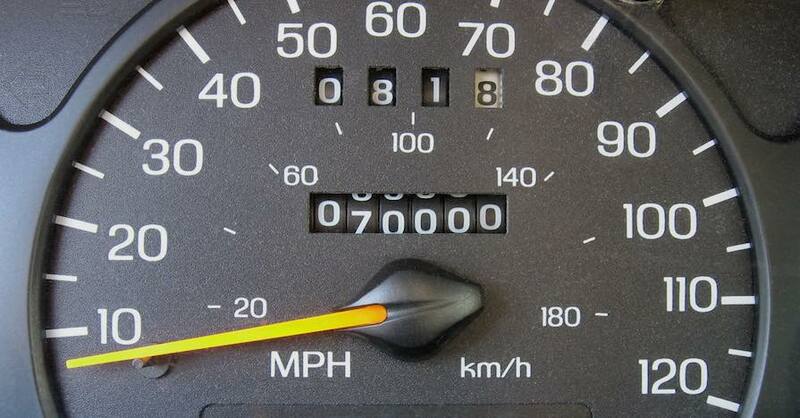 It’s a huge boost for engine power, but that power comes with responsibility. Whatever you do, don’t overlook it. For more information on turbo engine failure, chat with a knowledgeable expert at your local NAPA AUTO PARTS store.